Enjoy Margarita Nelipa’s Books? Tell us Why and Win a Free Book! 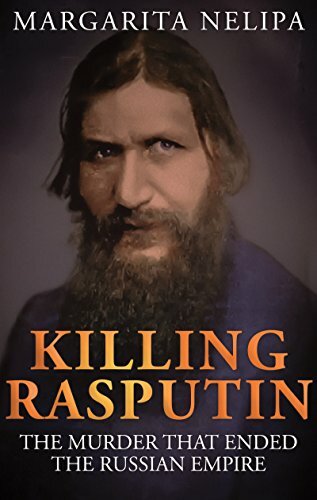 The post <p style="text-align:center;font-weight:bold;">A book about the so-called “Mad Monk” of Imperial Russia that lays to rest the myths and reveals the truth about one of the most controversial characters in human history.<br />Margarita Nelipa’s <em>KILLING RASPUTIN: The Murder That Ended The Russian Empire </em></p> appeared first on Kindle Fire on Kindle Nation Daily.